These have been the traditional go-to for orthodontic treatment. 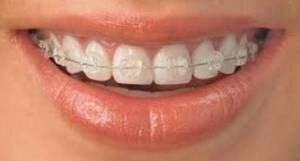 They are most commonly used in children and adults who don’t mind showing off their braces. Generally, after putting them on, you will return for monthly appointments during the treatment. The colour of the ligature rings on the braces can be customised as per your liking, or it can be colouress. 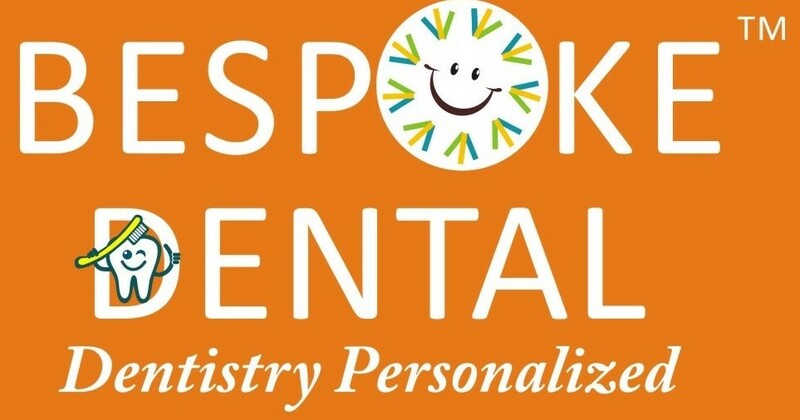 They are another popular choice for orthodontic treatment. These are tooth coloured and hence are less noticeable on the teeth. 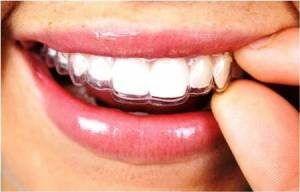 These are a series of virtually invisible (transparent) aligners. 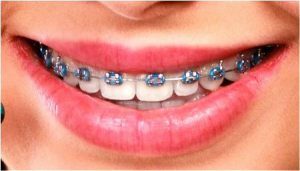 They are the best option for people who conscious of displaying metal braces. These are fitted on the inner side of the teeth, instead of the outer side. They are also not visible through the duration of treatment, except while wide opening of the mouth (yawning etc). 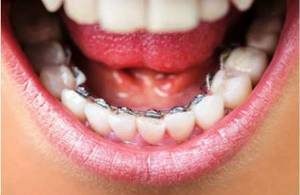 Who can have orthodontic treatment? With advancements in science, technology and materials, orthodontic treatment is now possible for people of any age. At our clinic, we routinely do orthodontic treatment for children, teenagers and adults.